JRF Ortho now offers a precut Fresh OCA Cores for the treatment of full thickness osteochondral lesions. The Cores are produced using the same fresh cartilage processing method as all OCA grafts distributed by JRF Ortho and have viable hyaline cartilage for a superior biomechanical and durable repair. 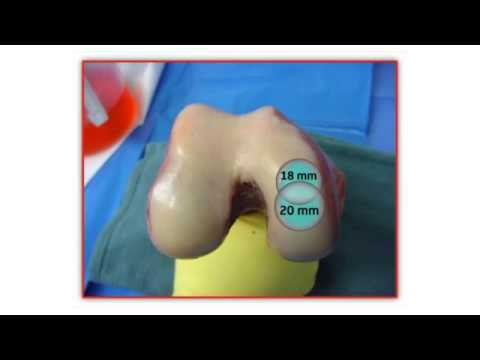 Advanced techniques for shoulder instability repair and the application of allograft osteochondral plugs to repair a Hill-Sachs defect.